The EPA claims that E15 will be available year-round at the pump by Summer 2019. In their year-end list of the top 5 fuel-related stories of the past year, CSP named the addition of E15 as an option at the fuel pumps as the top story. E15 (15% ethanol, 85% gasoline) is a higher octane fuel available in 29 states at retail fueling stations. 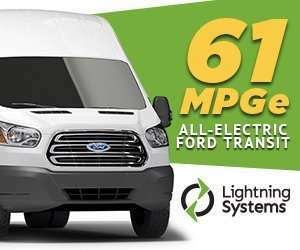 E15 was approved for use in model year 2001 and newer cars, light-duty trucks, medium-duty passenger vehicles (SUVs), and all flex-fuel vehicles (FFVs) by the U.S. Environmental Protection Agency (EPA) in 2012. This approved group of vehicles includes more than 90% of the cars, trucks and SUVs on the road today. What is more important is the fuel consumed by these vehicles constitutes more than 85% of the unleaded fuel sold. 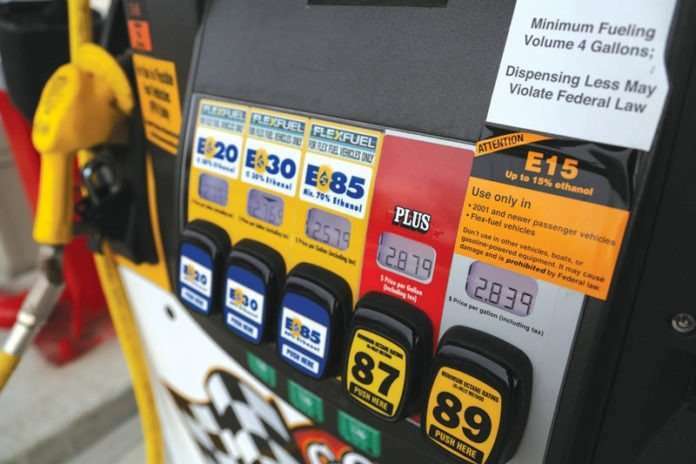 Stations are not required to sell E15, but some have started offering E15 due to equipment grants and better profit margins when compared with regular gasoline. E10 remains the limit for passenger vehicles older than model year 2001 and for other non-road and small engines and vehicles that use gasoline, such as lawn mowers, motorcycles, and boats. E15 is not widely available. It is currently sold at more than 1,400 stations in 29 states. Through the U.S. Department of Agriculture’s Biofuels Infrastructure Partnership, $210 million was set aside for the installation of new ethanol infrastructure, which began in 2016 and is expected to be completed in 2018.